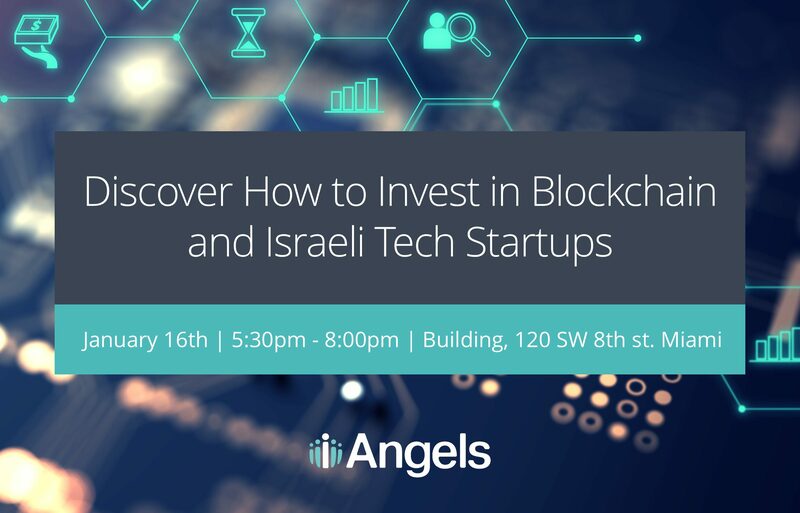 iAngels, Israel’s leading VC and angel investment platform will be in Miami hosting an exclusive event on Blockchain and Early Stage Tech Investing. Co-founder, Shelly Hod Moyal, is considered a top expert in the area of blockchain & cryptocurrencies in Israel and was invited to speak at the Knesset last week on the subject of regulating the market. 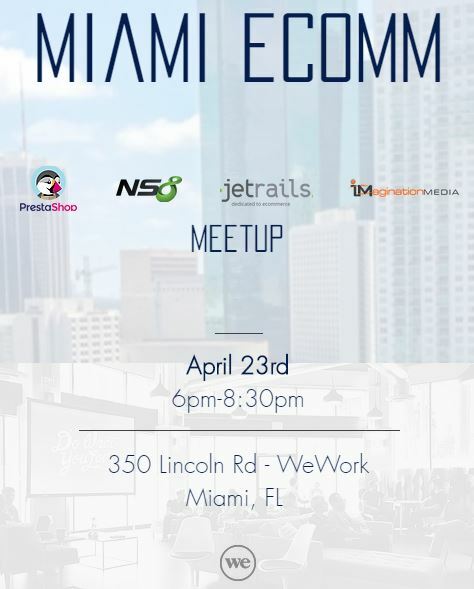 She will be sharing her insights and vision around investing in this new asset class and introducing people to Israel’s dynamic start up environment, which is second to Silicon Valley in terms of startups per capita.